Experian has suffered a major data breach. Hackers have made off with personal information of 15 million people who applied to sign up for T-Mobile's service last month. Anyone who applied for a regular T-Mobile USA postpaid plan between Sept. 1, 2013 and Sept. 16, 2015 might be affected. T-Mobile used Experian, one of the three major credit bureaus, to conduct credit checks on its customers. 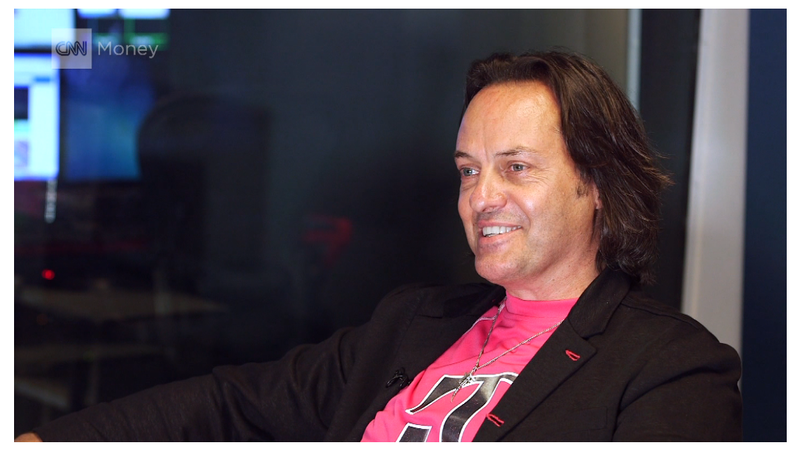 And now T-Mobile's CEO is livid. "Obviously I am incredibly angry about this data breach and we will institute a thorough review of our relationship with Experian," T-Mobile CEO John Legere said in a public statement. "I take our customer and prospective customer privacy VERY seriously." Experian said hackers broke into its computer system in September and accessed a computer server full of that information. Experian, which gathers vast amounts of incredibly personal information on all Americans, made clear that hackers didn't access its other computers that house that data. "This was an isolated incident of one server and one clients' data," Experian said in a public fact sheet. However, Experian has been involved in data breaches in the past. In a previous incident, it allowed a hacker to steal untold millions of identities from its database through another company. 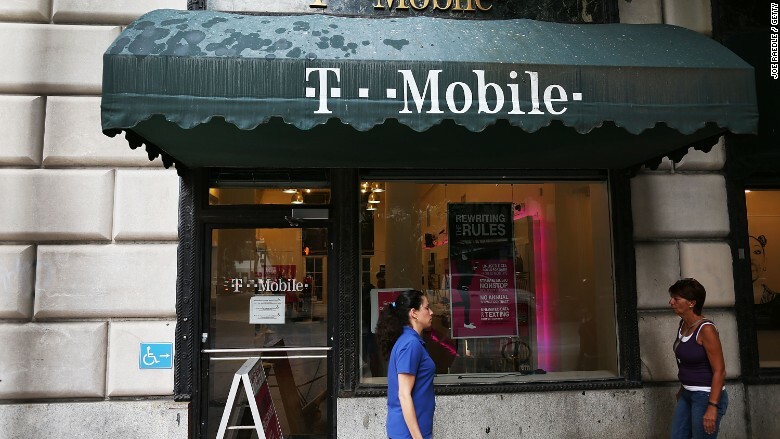 It's unclear what criminals have done with the stolen T-Mobile data. This type of information typically appears for sale on black markets. Hackers then amass the stolen information to build large, searchable databases that make it easy for anyone to steal your identity for a small price. A stolen identity leads to stolen tax refunds, ruined credit and worse. Experian's solution might make you uneasy, though. It's offering to provide T-Mobile applicants two years of free credit monitoring and identity protection -- which would require you to fork over more information to the company and confirm its accuracy. These types of data breaches have become so common that CNNMoney built a tool that tracks what hackers know about you.